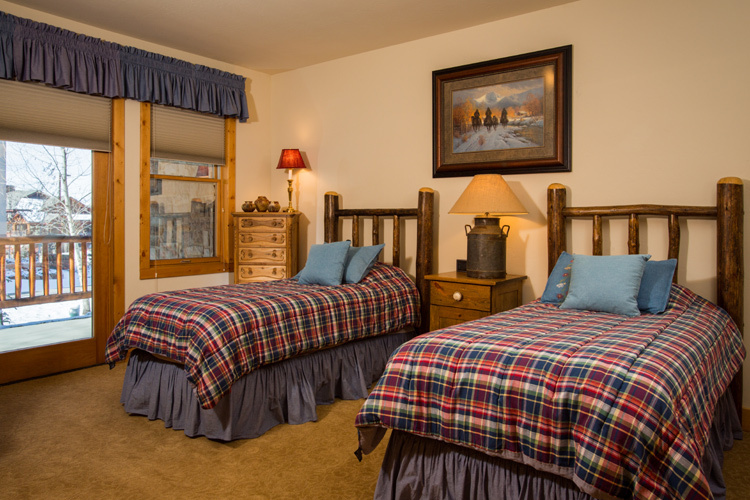 "Lots of Lasting Memories Made Here"
The Mountaineer at Steamboat with its rustic western ambiance will create family memories for years to come. 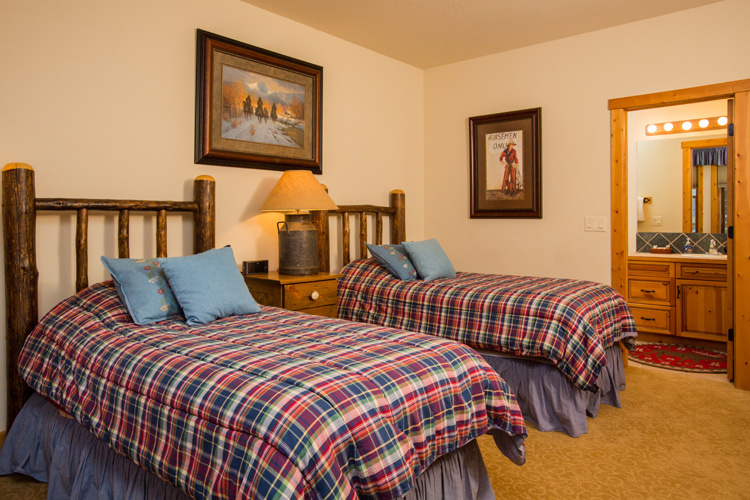 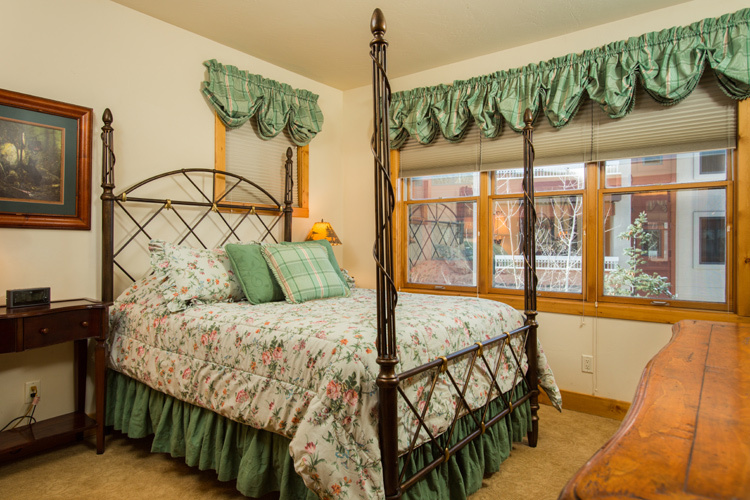 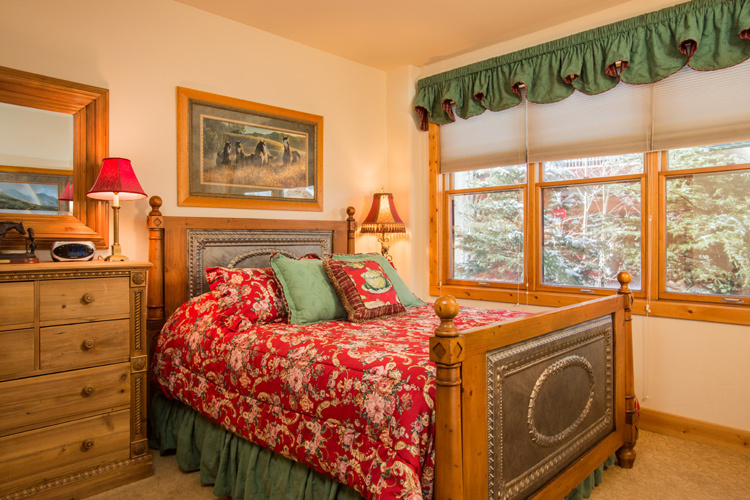 Located at the base of the ski area and only a short walk to the gondola, you’ll find The Mountaineer will cater to your every need with total convenience! 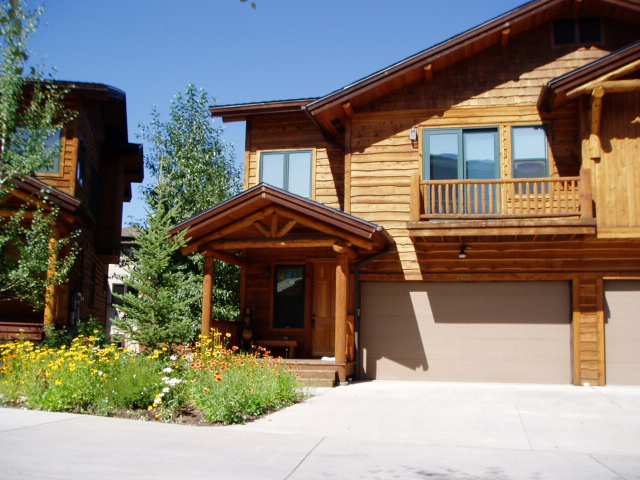 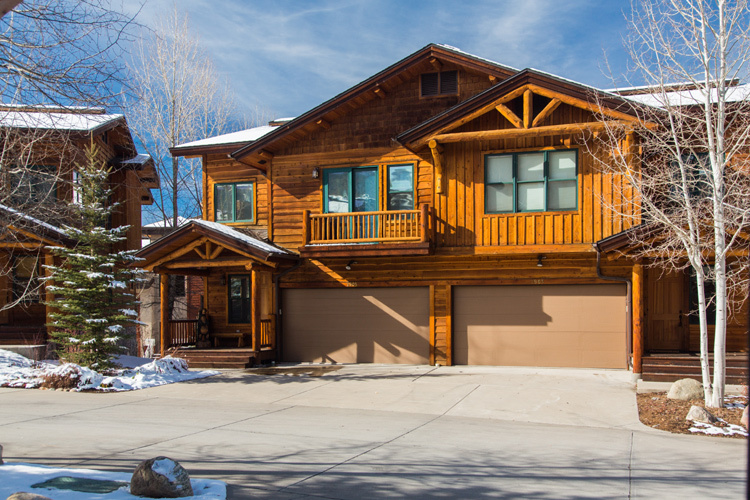 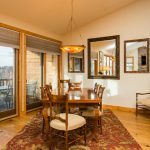 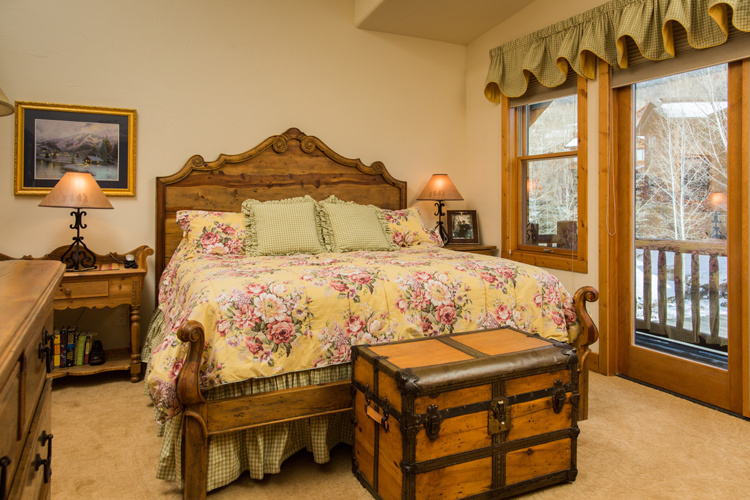 This stunning 4BR townhome offers elegance with mountain flare. 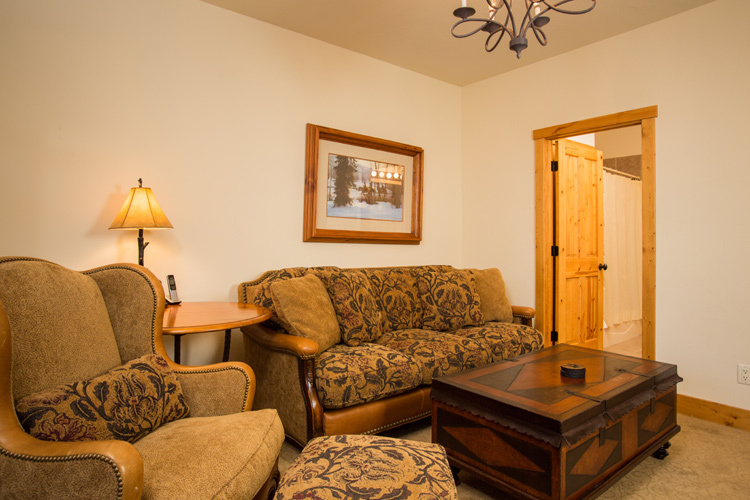 With 2800 square feet, your group will be able to spread out in style. 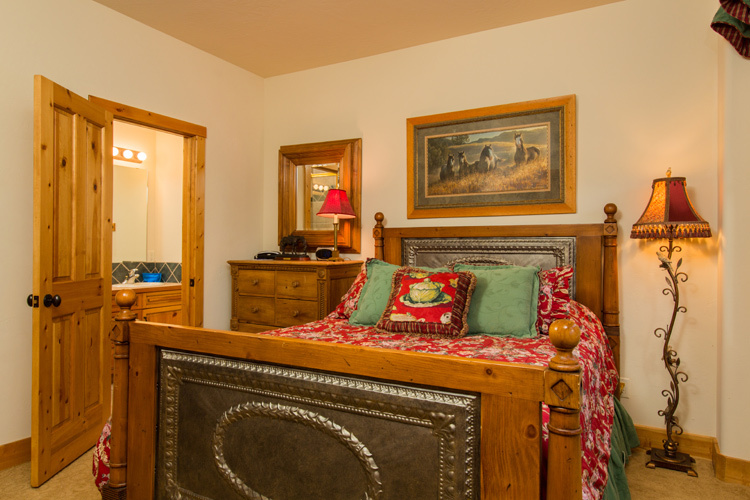 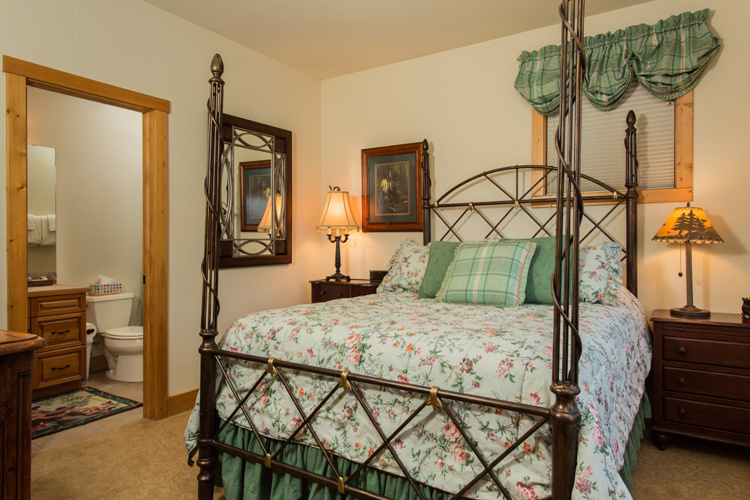 Each bedroom has its own bathroom & luxury bath robes. 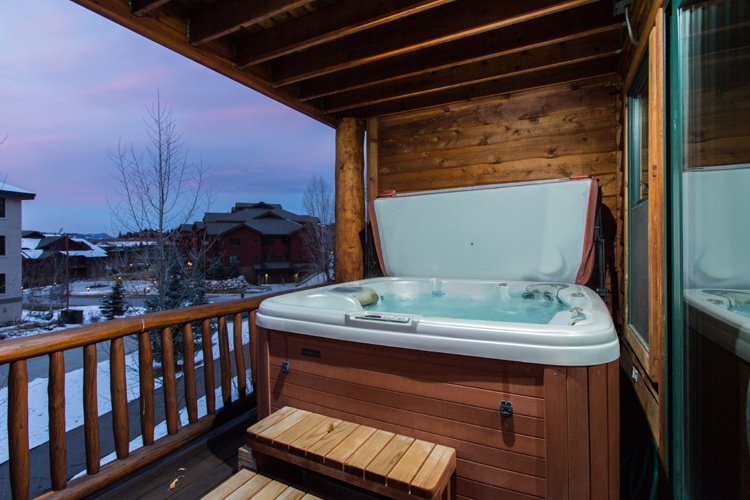 This unit is packed with added amenities. 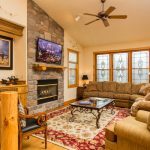 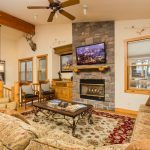 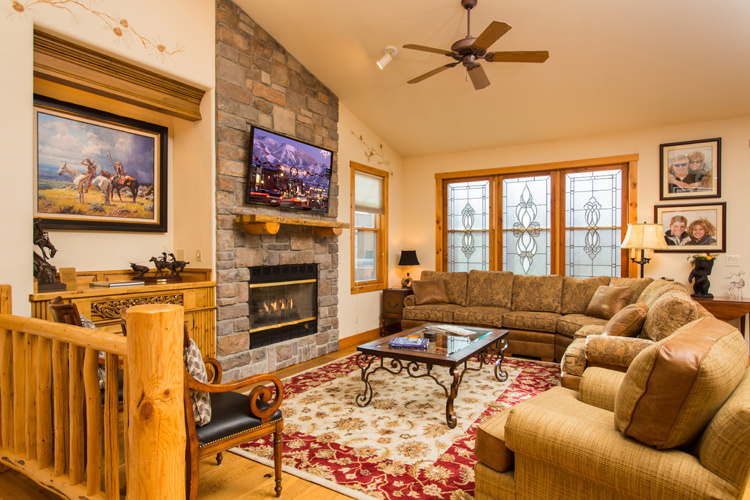 The main living area with its well stocked spacious kitchen, open dining & living room with vaulted ceiling and the custom built sectional sofa & 55″ TV displayed around the cozy gas log fireplace is the perfect place to entertain & create those fantastic family memories. 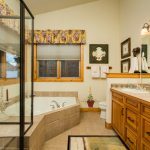 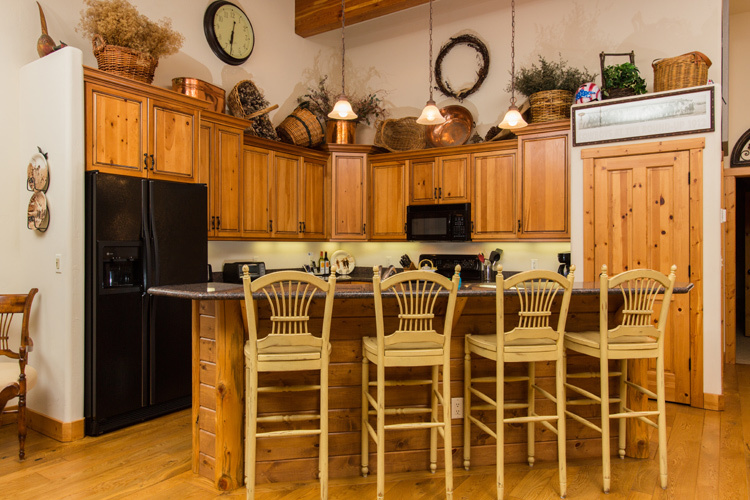 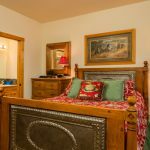 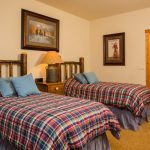 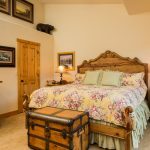 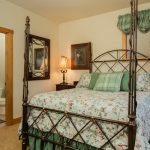 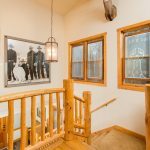 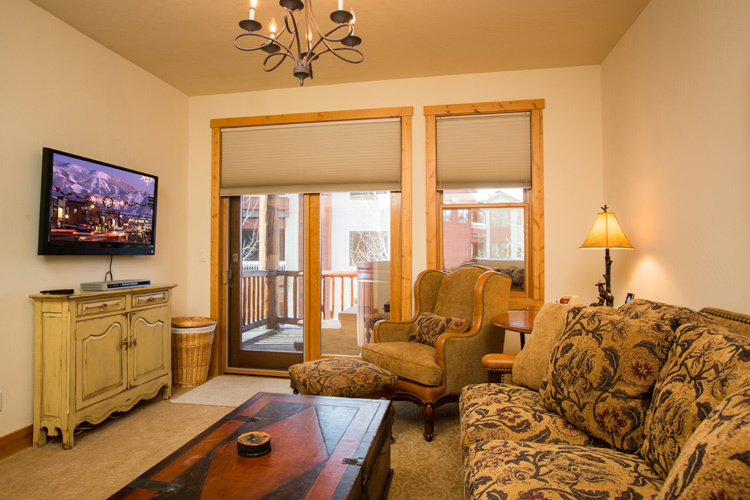 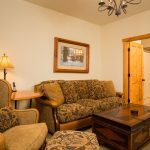 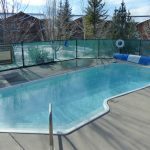 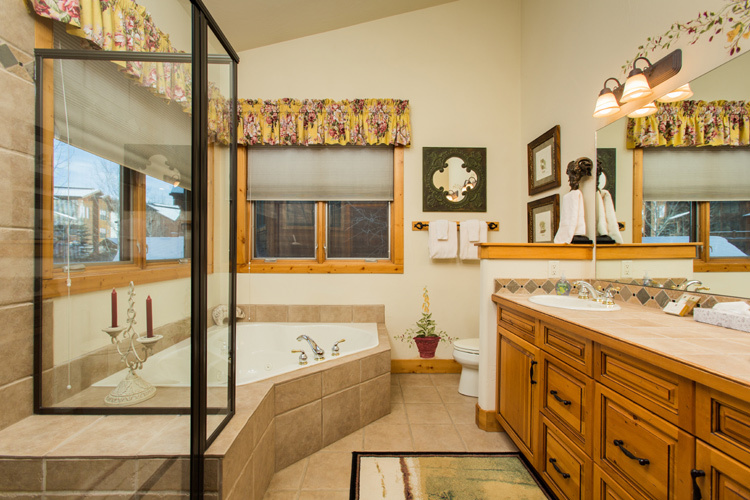 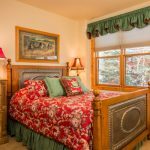 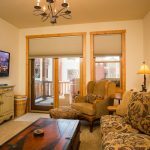 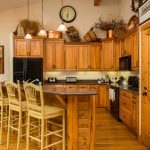 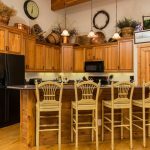 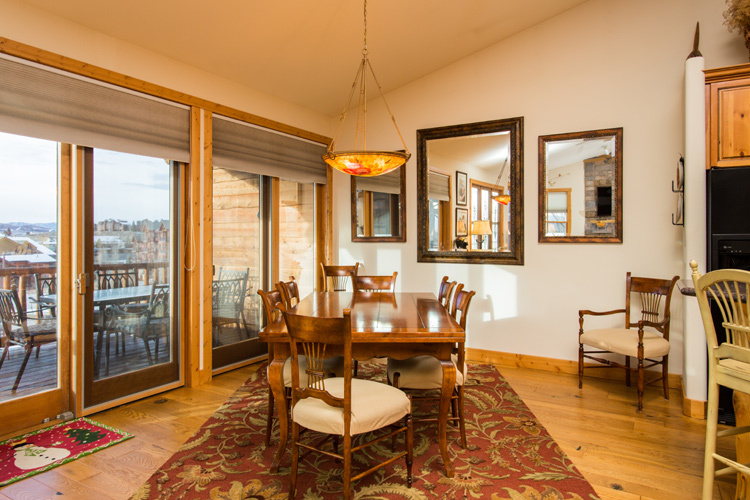 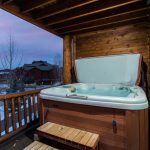 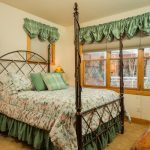 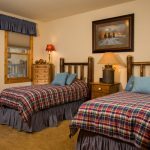 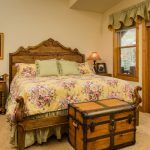 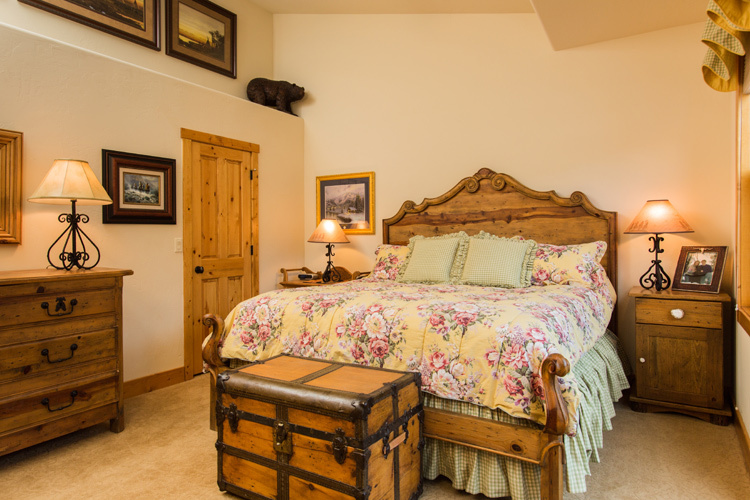 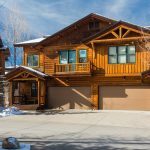 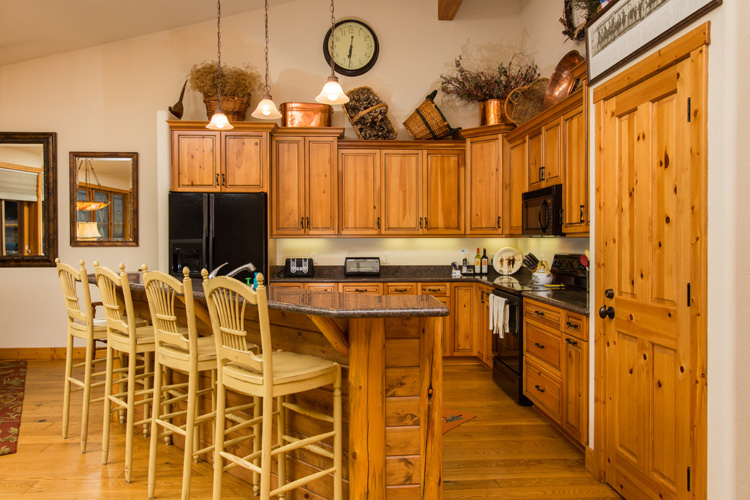 It has a private hot tub located off the rec room, a private ski locker in gondola square so you don’t have to lug your equipment back and forth, and a private on-call, on-demand shuttle during ski season. 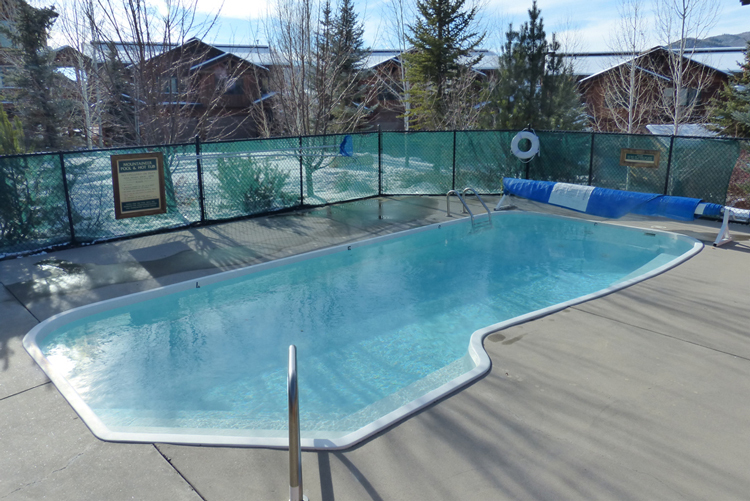 The complex comes with a common area heated outdoor pool & 2 common area hot tubs. 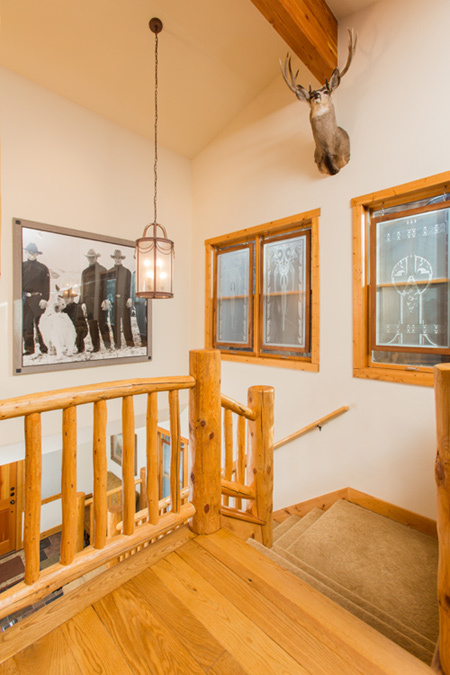 The private on-call shuttle that will pick you up at your front door and drive you about town. 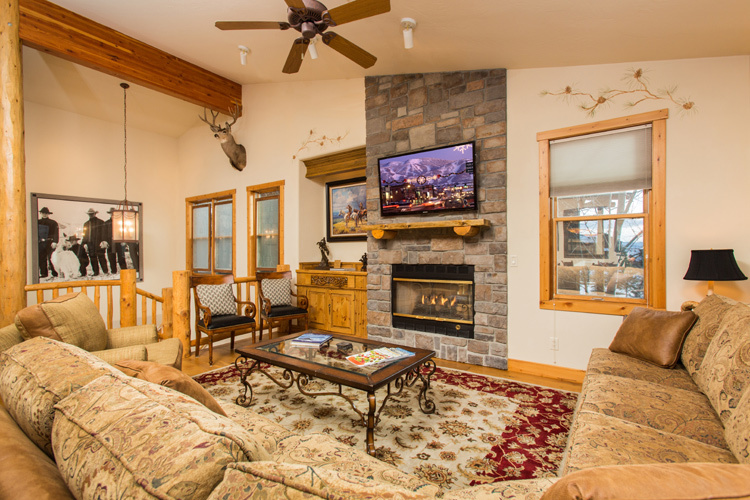 The Mountaineer is luxurious and will make your vacation one to remember for years to come.